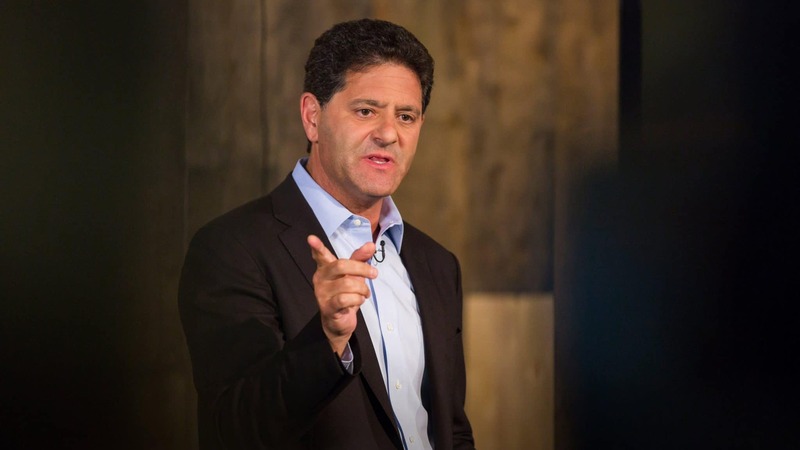 Check out this quite compelling TED talk from Nick Hanauer, an entrepreneur, investor, capitalist, and self-described plutocrat. Hanauer is a billionaire, but makes the case that trickle-down economics and rising inequality are especially bad for the rich. Some inequality is necessary for a high-functioning capitalist democracy. The problem is that inequality is at historic highs today and it’s getting worse every day. And if wealth, power, and income continue to concentrate at the very tippy top, our society will change from a capitalist democracy to a neo-feudalist rentier society like 18th-century France. [W]e need to put behind us the trickle-down policies that so dominate both political parties and embrace something I call middle-out economics. Middle-out economics rejects the neoclassical economic idea that economies are efficient, linear, mechanistic, that they tend towards equilibrium and fairness, and instead embraces the 21st-century idea that economies are complex, adaptive, ecosystemic, that they tend away from equilibrium and toward inequality, that they’re not efficient at all but are effective if well managed. This 21st-century perspective allows you to clearly see that capitalism does not work by [efficiently] allocating existing resources. It works by [efficiently] creating new solutions to human problems. The genius of capitalism is that it is an evolutionary solution-finding system. It rewards people for solving other people’s problems. The difference between a poor society and a rich society, obviously, is the degree to which that society has generated solutions in the form of products for its citizens. It’s not often you hear these kinds of pleas from billionaires like Hanauer. I find him pretty persuasive.